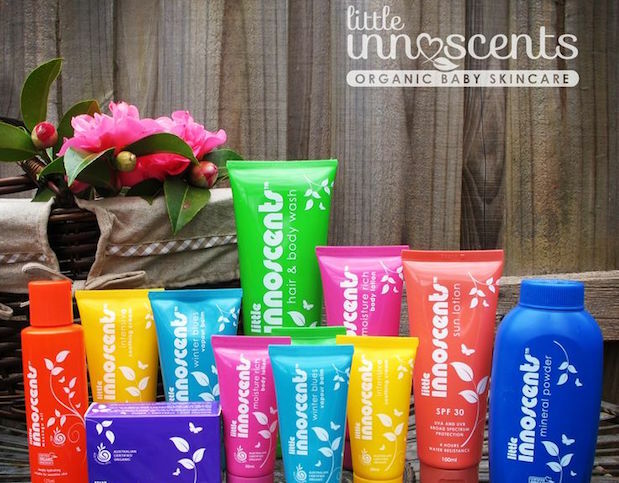 Inspired by nature LITTLE INNOSCENTS are beautiful and unique Australian owned and made products that are heavenly scented, gorgeously packaged and deliver results every time. 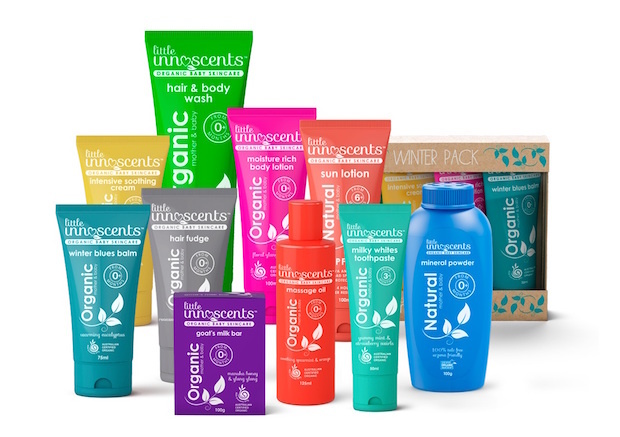 No Toxic Chemicals, no Parabens and no other little hidden nasties. Just natural, pure and organic. 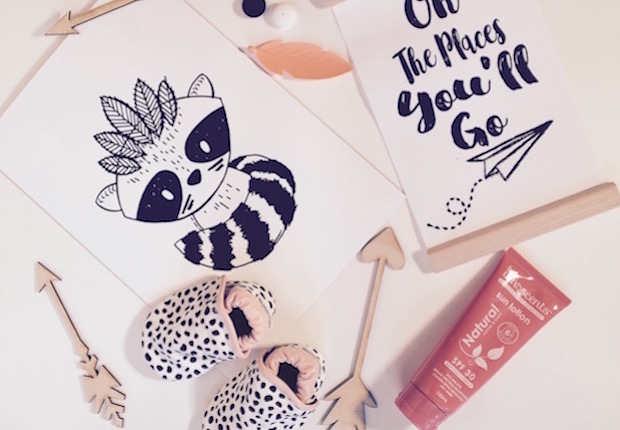 Products available include a comprehensive baby skincare line, and the brand has now extended to offer toxic free laundry and house hold cleaning products to use on the family. For our lovely Kiddipedia audience we have a 20% discount code just for you when shopping on our website. 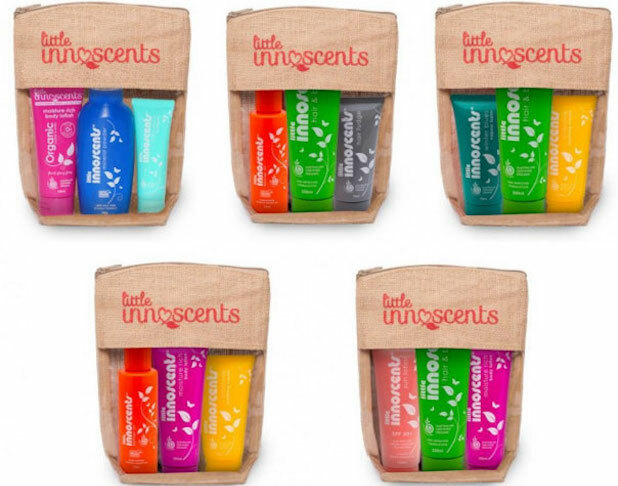 * Coupon is only valid for single items only across the entire Little Innoscents range excluding any multi packs, bundle packs, subscriptions and vouchers.